We are the original car and auto locksmith service helping Londoners replace lost and damaged car keys. 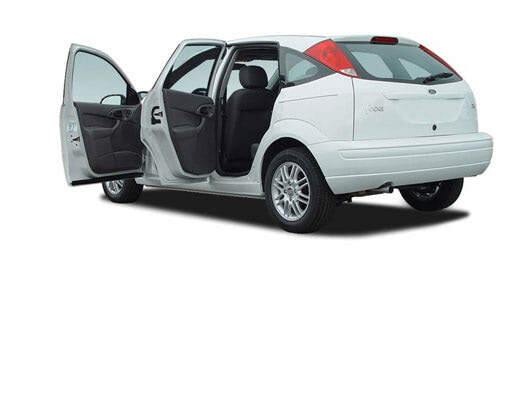 Our auto locksmith service is completely mobile and waiting to help with your car key emergency. Lost car keys, jammed ignitions and faulty remote locking fobs are all common problems that happen to so many of us at one time or another. Obtaining a replacement car key can be inconvenient, time consuming and costly, but it doesn’t have to be this way…. 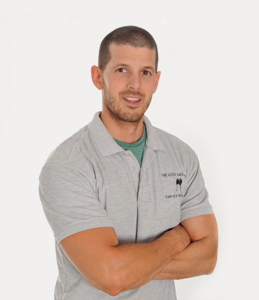 There is a simple solution to hand that is as easy as dialling a phone number – 0800 158 3798 to be precise. This number connects you to the leading auto locksmiths in London. Our mobile car locksmiths have extensive experience with vehicle entry, cutting replacement car keys and transponder key programming. At The Auto Locksmith we have invested heavily in sophisticated machinery which enables us to cut and program new keys for the majority of cars on the road today – at the roadside! Aside from the cost saving, this no hassle service means that the panic experienced when you misplace or lose your car keys can be avoided. One phone call and within the shortest time possible, The Auto Locksmith will have you in your car and back on the road. The Auto Locksmith, serves London and the Home Counties of Berkshire, Essex, Hertfordshire, Kent, Surrey, West Sussex, Hampshire and Middlesex. Our mobile team of expert car locksmiths will come directly to you and deal with any car key issues on the spot. Working from mobile vans around London we provide vehicle key replacement at your home, workplace or at the roadside. 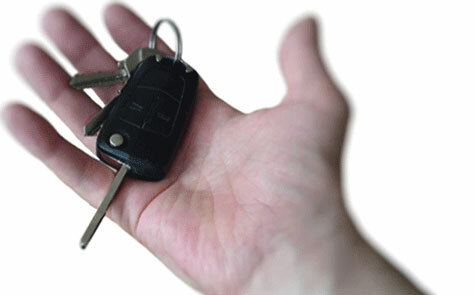 Our lost car key service is guaranteed to be cheaper than all main car dealerships. We offer a fast, damage free car entry service. We are experts at vehicle lock picking and entry. There's no car we can't open. Most car keys will need programming to turn off the the immobiliser and allow the car to start. 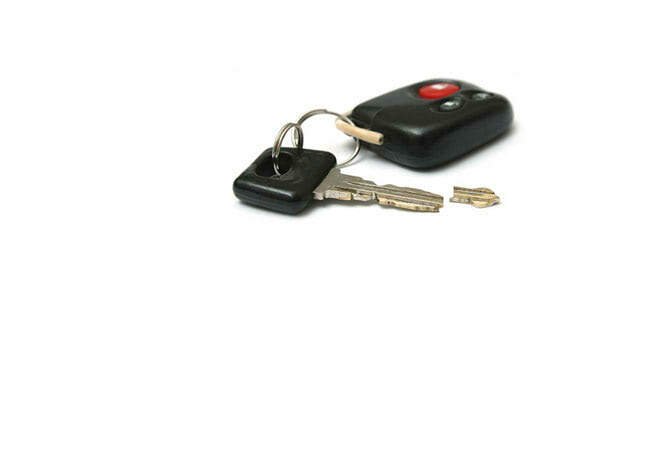 We program all keys and remotes at your car, so no need to tow it in to the dealers garage. Great price, arrived on time and took the time to explain how the service works. 5 stars.